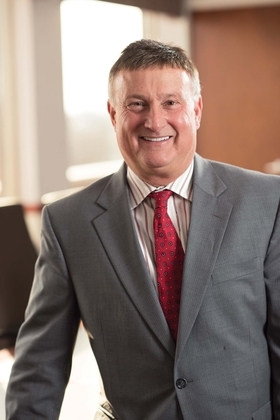 Michael Garfield has been named senior VP and CEO at Mercy Health Cincinnati. He takes over for John Starcher, who last month was named incoming president and CEO for parent system Mercy Health, also in Cincinnati. Michael Connelly, Mercy Health's current president and CEO, is set to retire on Jan. 31, 2017. Garfield, 57, has served as COO of Mercy Health Cincinnati since December 2014. Previously, Garfield was a division president at Health Management Associates, Naples, Fla., for two years. He led that system's 13-hospital operations in Kentucky, Missouri, Tennessee and West Virginia. Dr. Robert White was named chief medical information officer at Pittsburgh-based Allegheny Health Network, effective in May. White has served as associate chief medical officer at the Cleveland Clinic since 2011. Previously, he was CMIO at Peoria, Ill.-based OSF HealthCare System for six years. Kim Ryan was named president and senior VP of WellStar Atlanta Medical Center and WellStar Atlanta Medical Center South. Ryan, 58, has been president and CEO of Southern Regional Medical Center in Riverdale, Ga., since 2014. 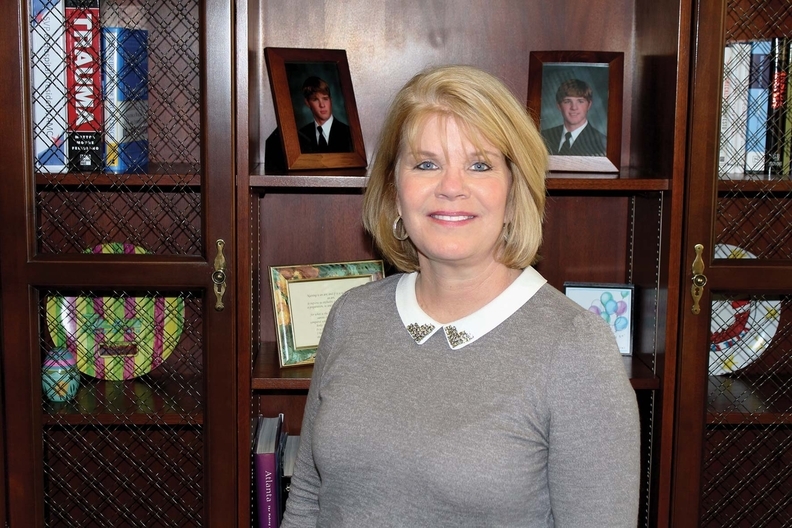 Previously, she served as CEO of Eastside Medical Center in Snellville, Ga., from 2008 to 2014. Ryan also held various positions at New Orleans-based Tulane Medical Center, including principal COO. David Bunch was named president and chief administrative officer at Cumberland Medical Center in Crossville, Tenn., a member hospital of Covenant Health. He takes over for Jeremy Biggs, who was named president and chief administrative officer of Methodist Medical Center in Oak Ridge, Tenn. Bunch most recently served as CEO of Community Health Systems' Heritage Medical Center in Shelby, Tenn.
Dr. Sachin Jain has been named president of CareMore, a health plan and medical group based in Cerritos, Calif., that is part of Anthem. He will replace Leeba Lessin, who announced her retirement. She will remain with the company as a consultant, focusing on provider strategies and new business development initiatives. Jain, 35, joined the company in 2015 and has served as chief medical officer. 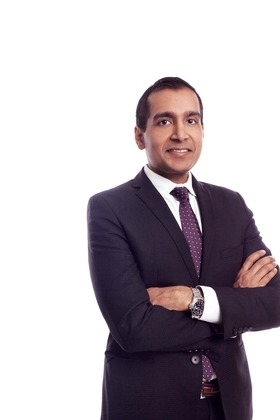 Before joining CareMore, Jain was chief medical information and innovation officer at Kenilworth, N.J.-based Merck & Co. He also served as senior adviser to the administrator of the CMS and assisted with the launch of the Center for Medicare and Medicaid Innovation. Scott Zimmerman was named CEO of Greenway Health, a Carrollton, Ga.-based maker of health information systems. He takes over for company co-founder Tee Green, who will remain with the company in a full-time role as executive chairman. Zimmerman previously served as president of TeleVox, a software company based in Mobile, Ala. Before working for TeleVox, he held leadership roles at Merck & Co., Boston Scientific and GE Healthcare.